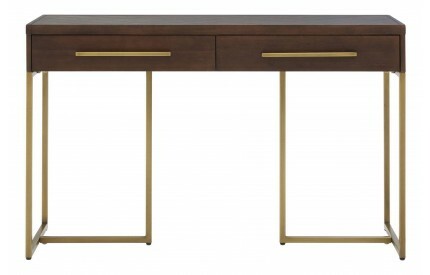 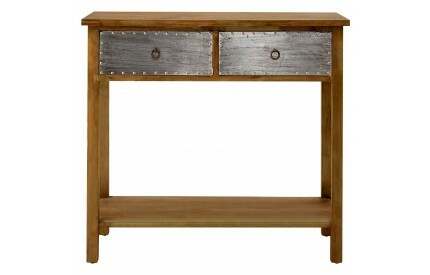 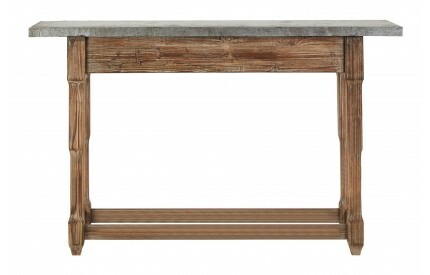 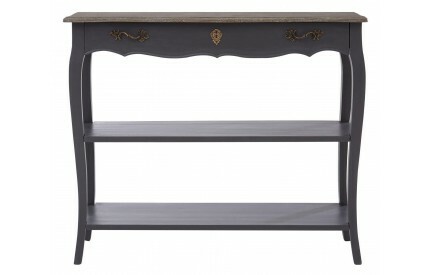 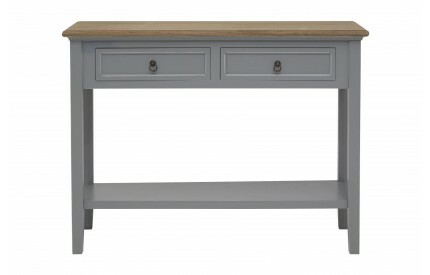 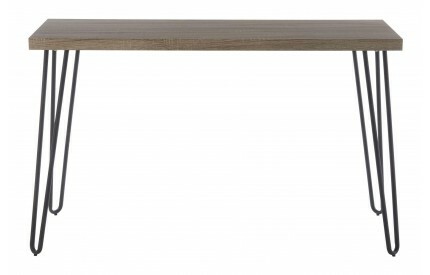 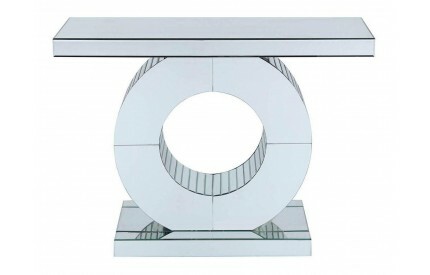 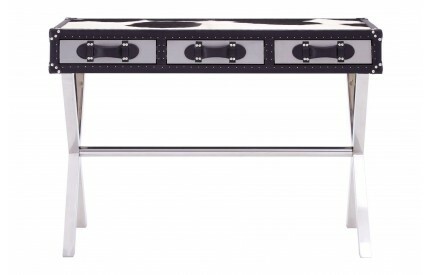 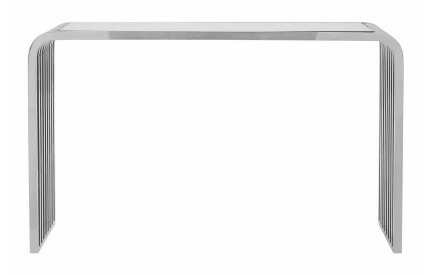 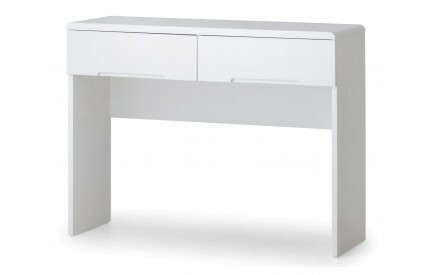 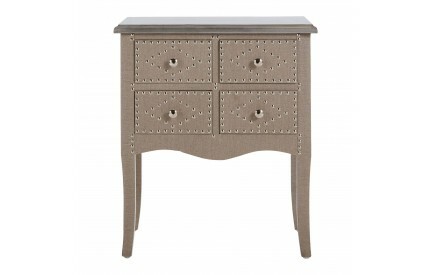 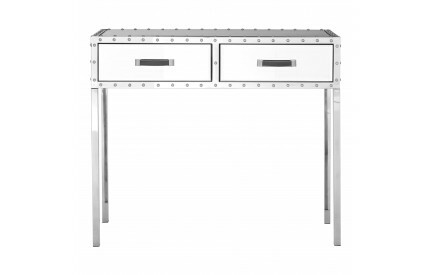 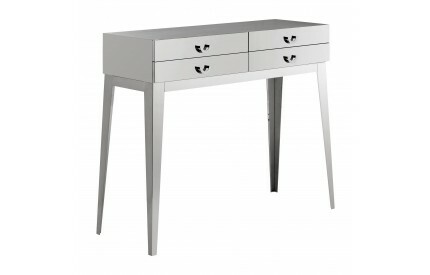 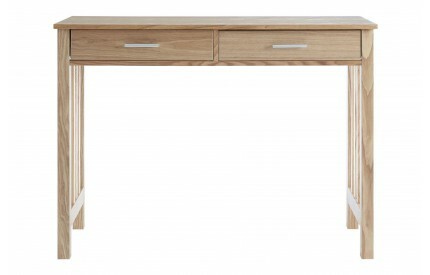 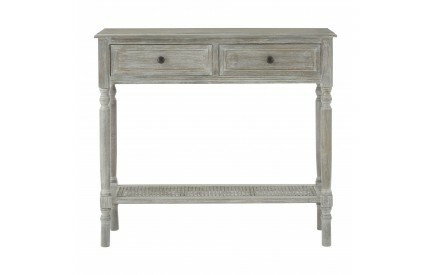 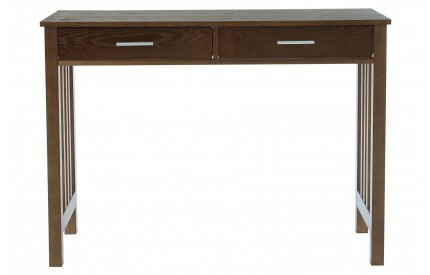 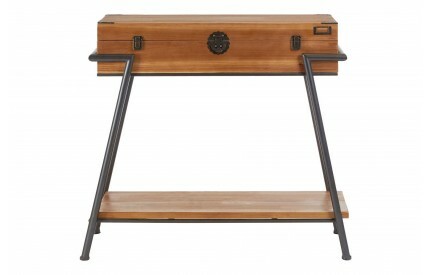 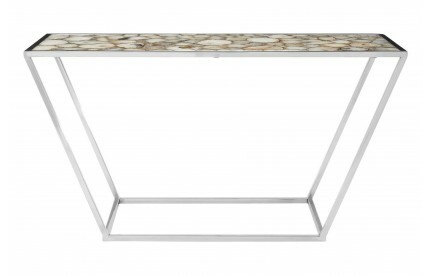 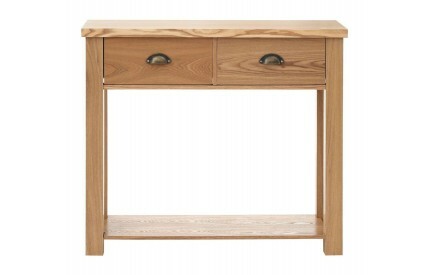 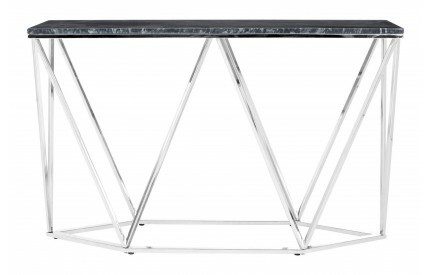 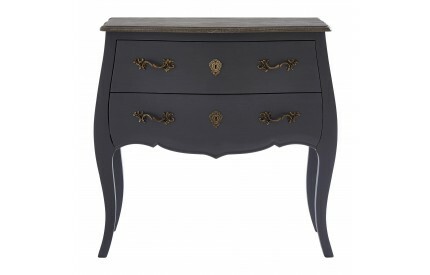 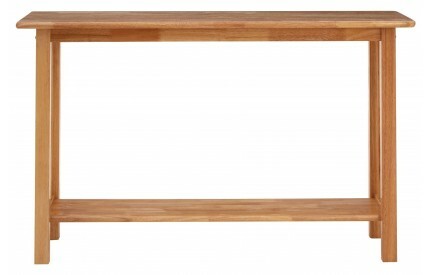 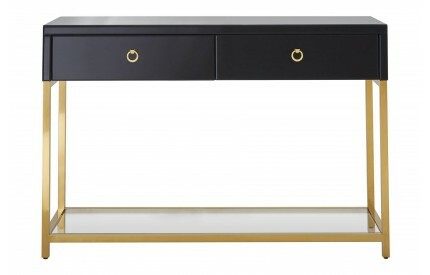 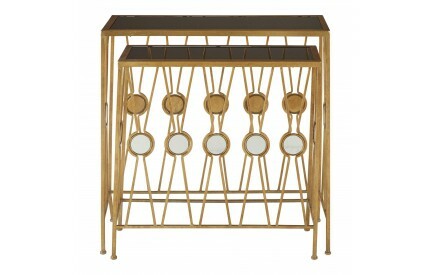 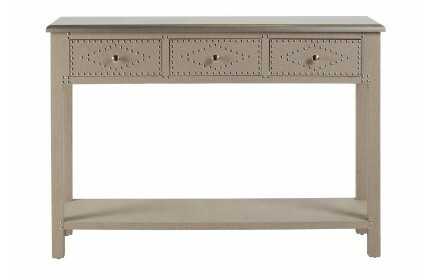 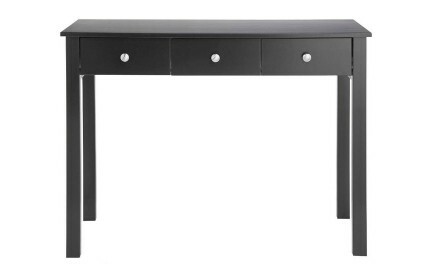 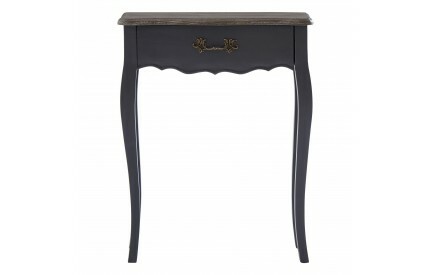 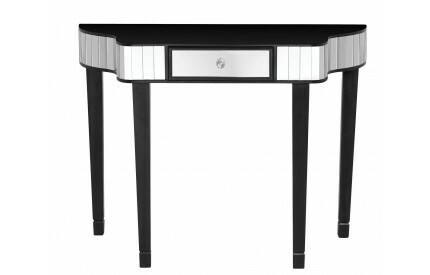 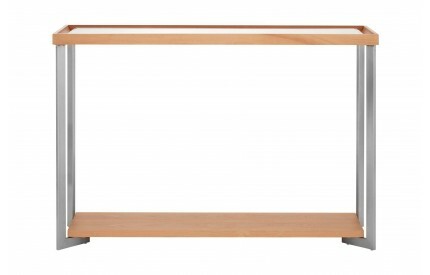 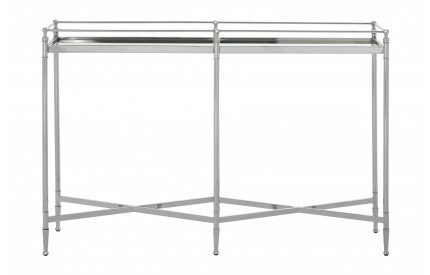 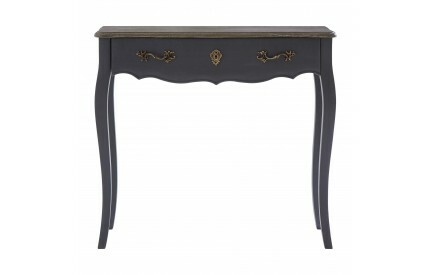 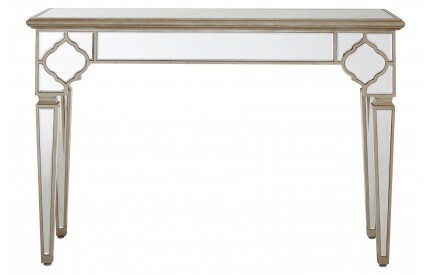 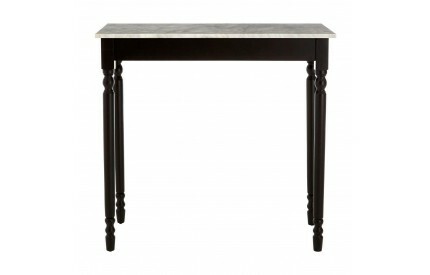 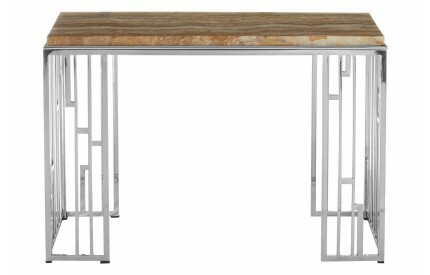 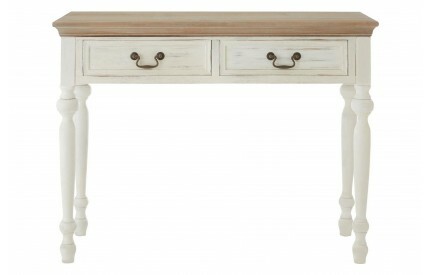 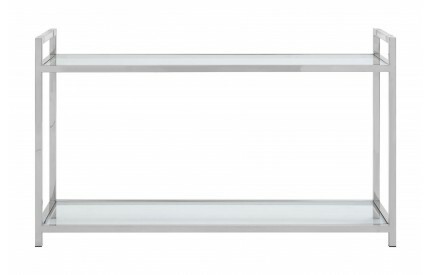 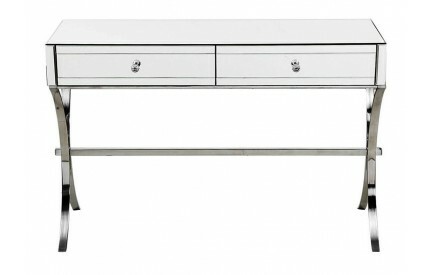 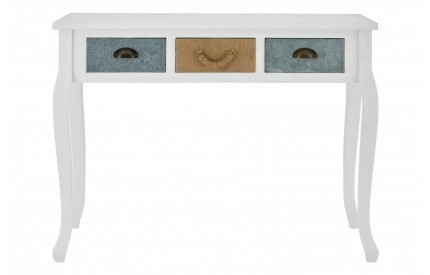 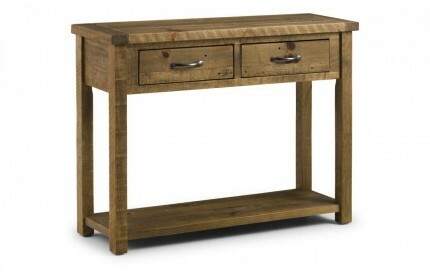 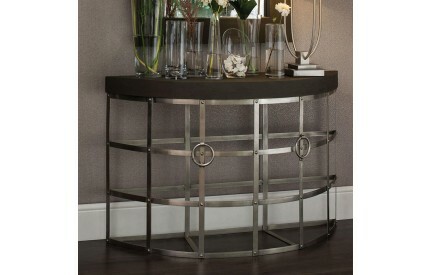 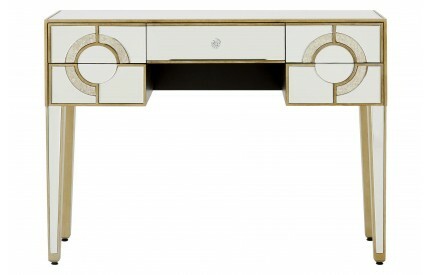 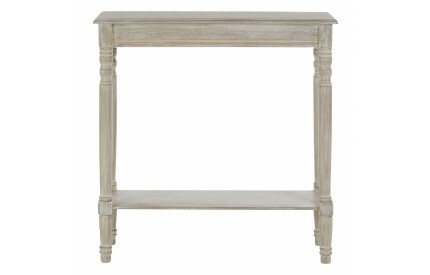 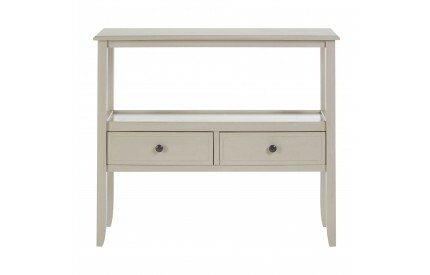 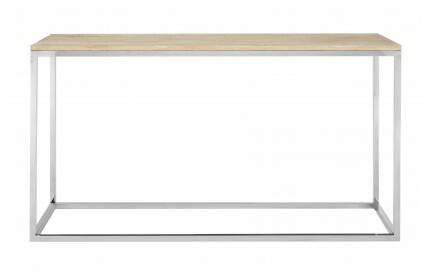 Be prepared to be wowed by our amazing range of Console Tables, in styles and finishes to impress, including 1 Drawer Console Tables up-to 3 Drawer Console Tables. 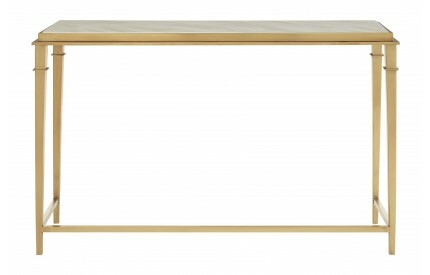 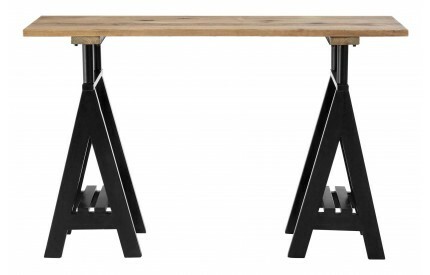 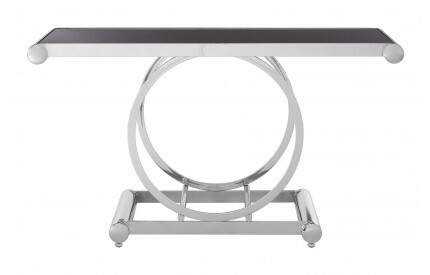 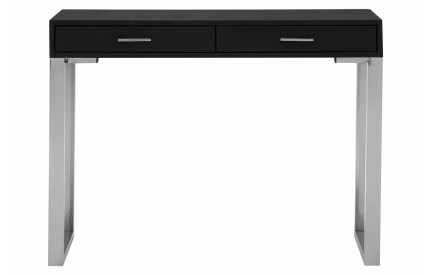 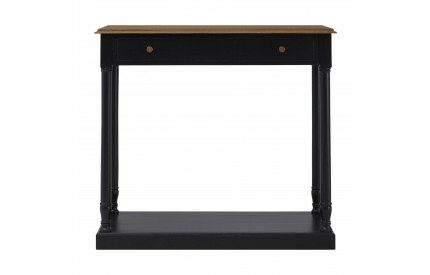 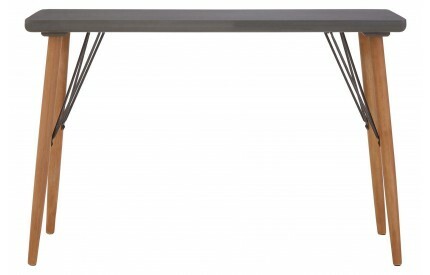 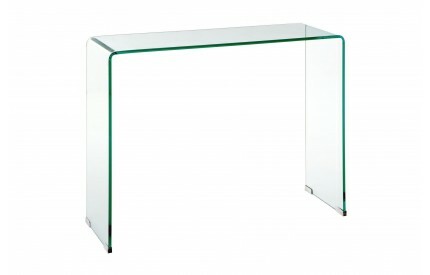 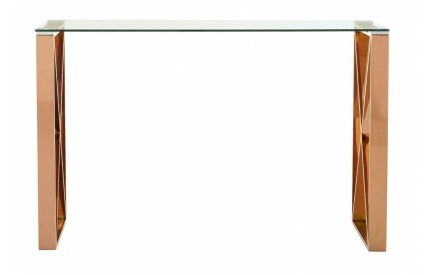 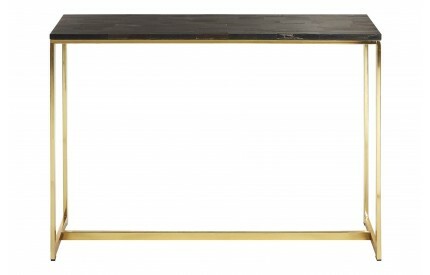 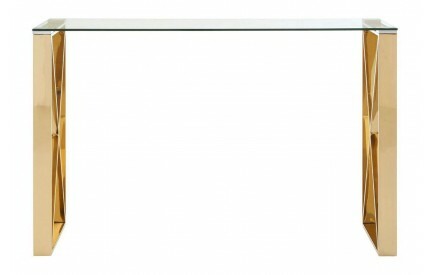 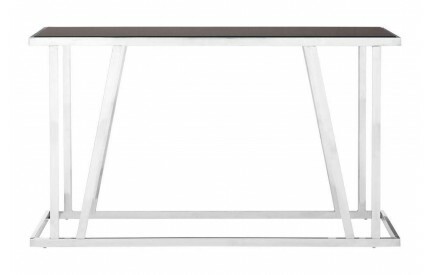 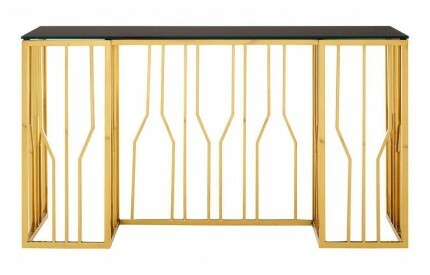 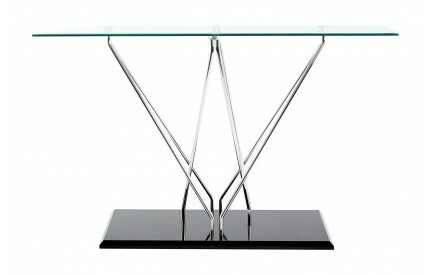 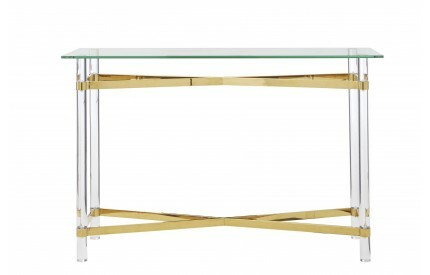 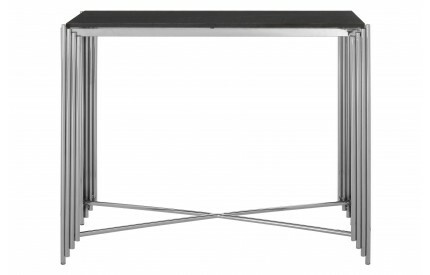 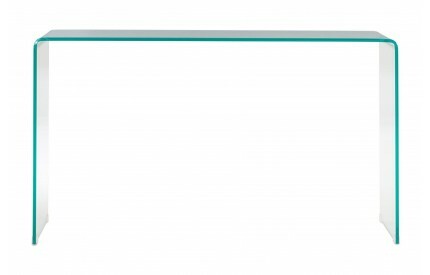 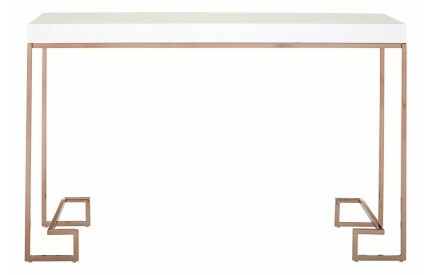 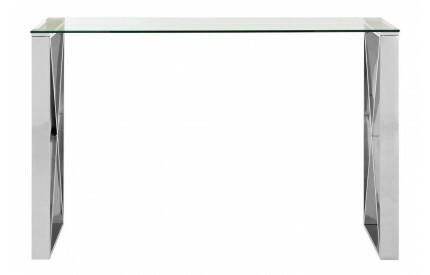 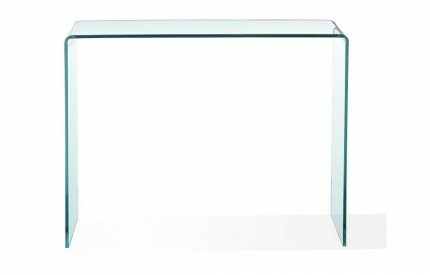 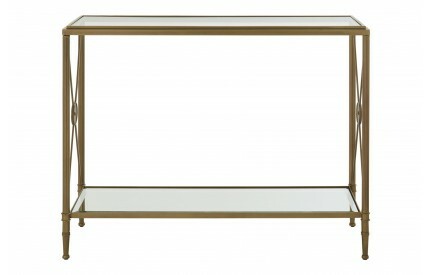 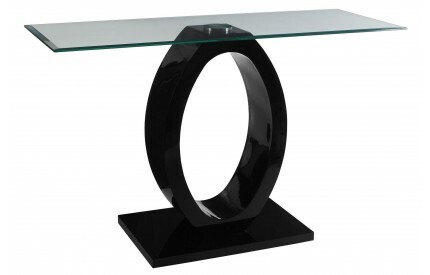 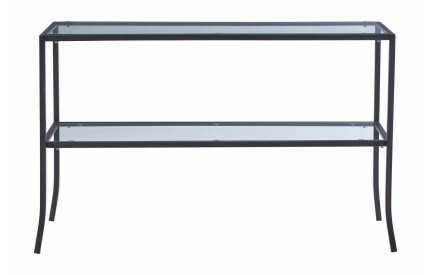 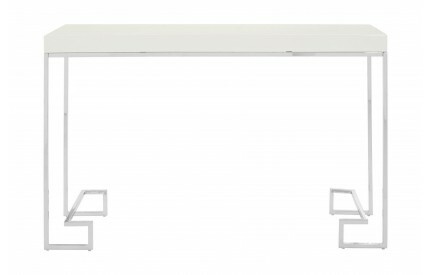 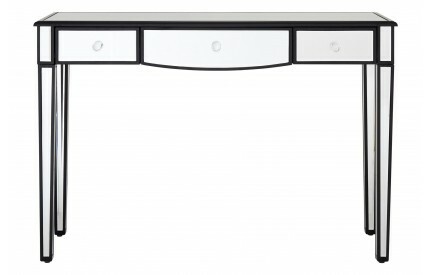 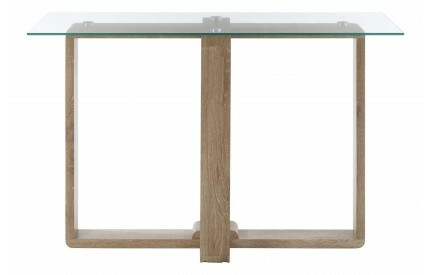 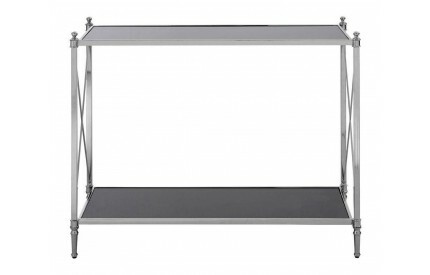 In colours ranging from Black Glass Console Tables to Multi-Coloured Console Tables, all sourced from well respected brands, with free delivery included to most UK postal codes. 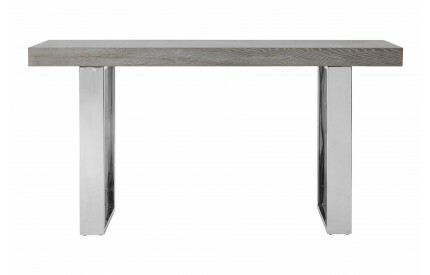 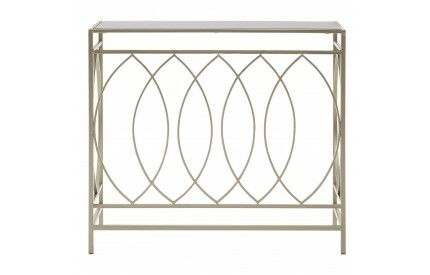 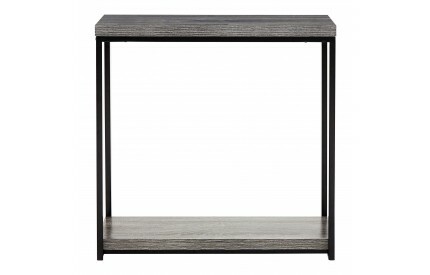 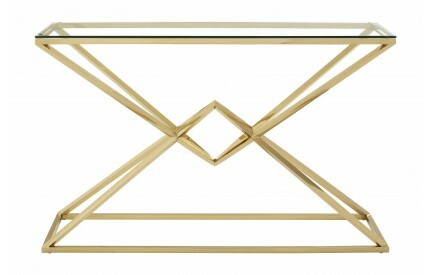 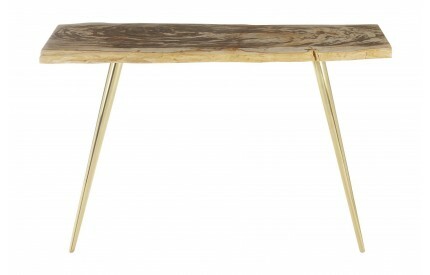 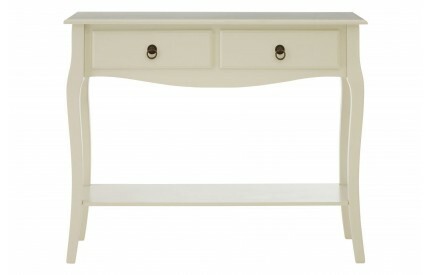 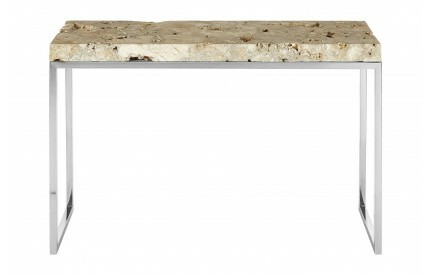 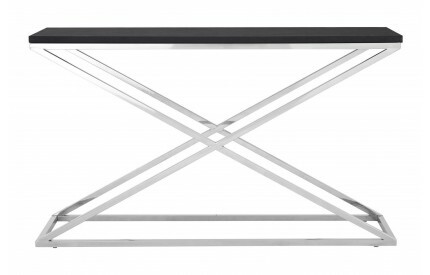 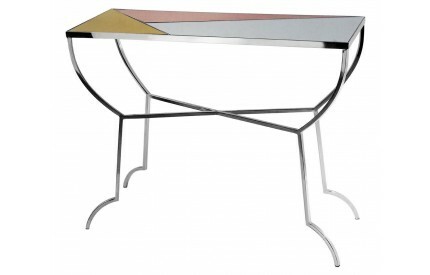 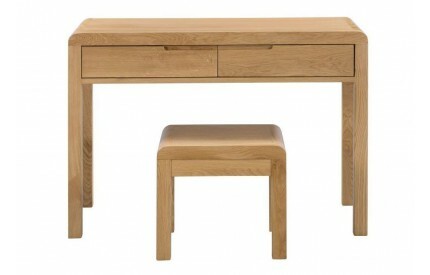 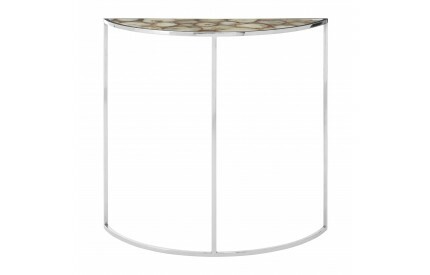 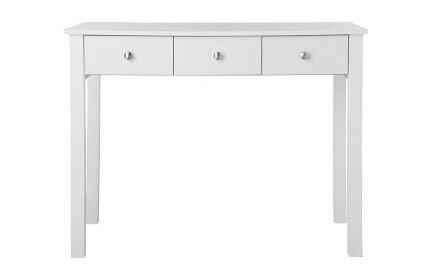 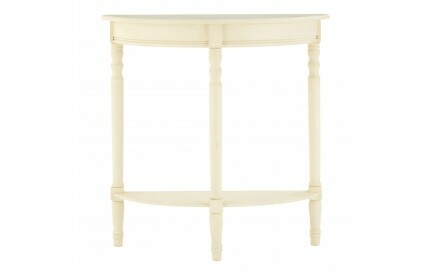 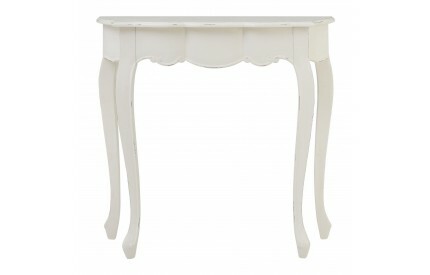 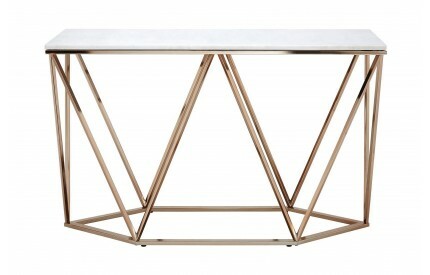 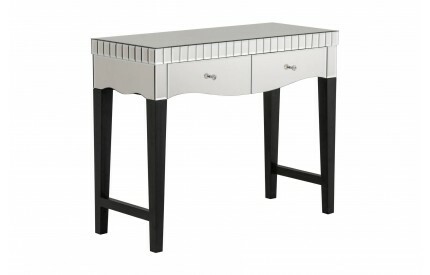 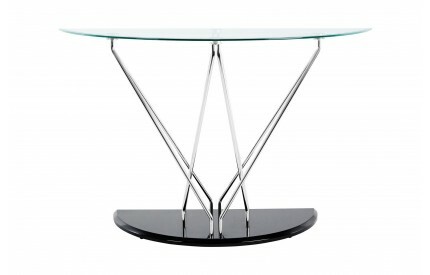 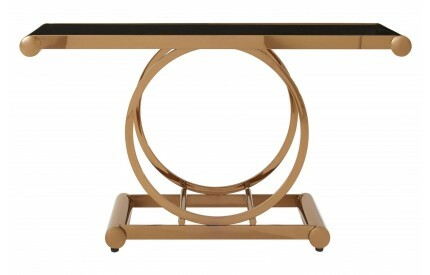 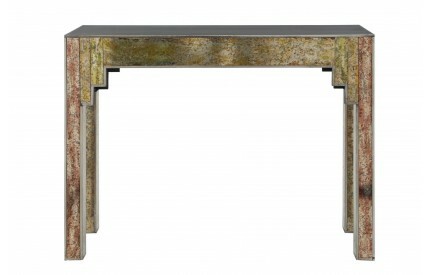 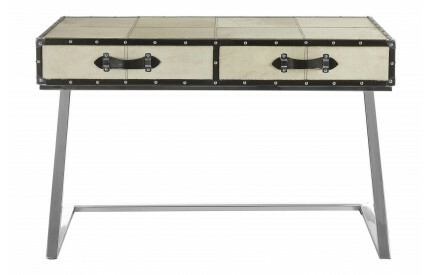 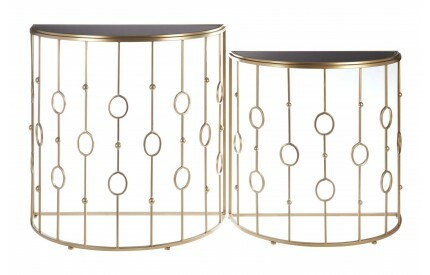 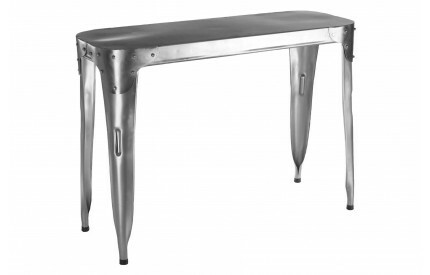 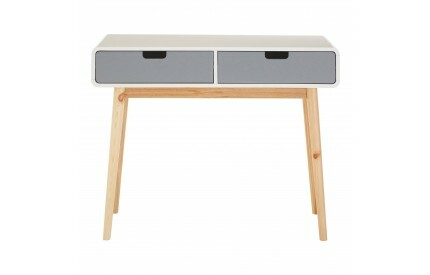 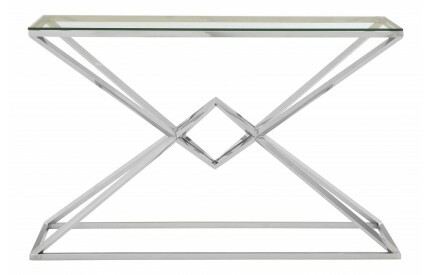 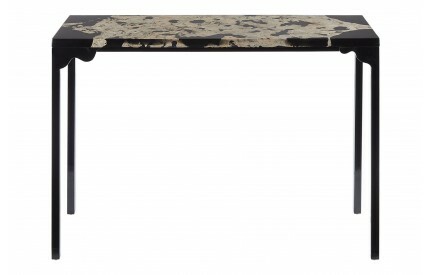 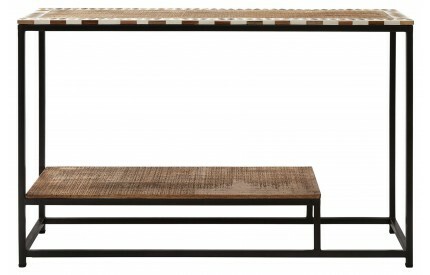 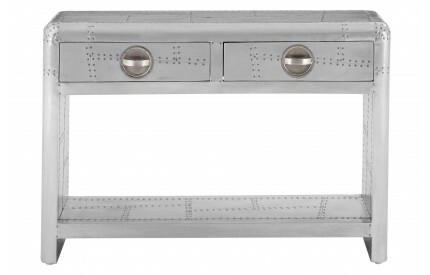 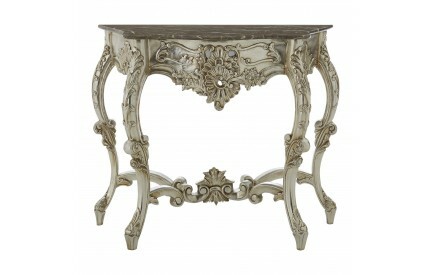 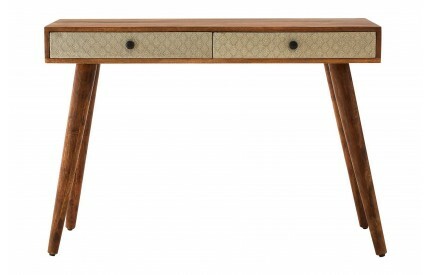 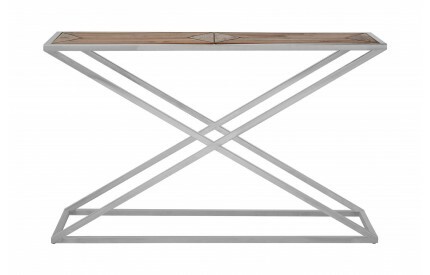 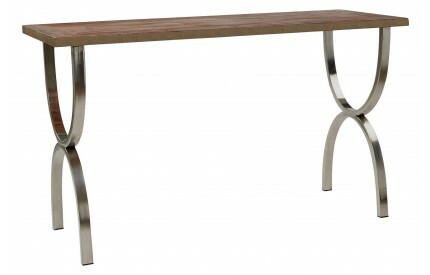 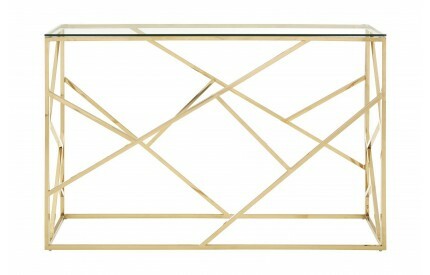 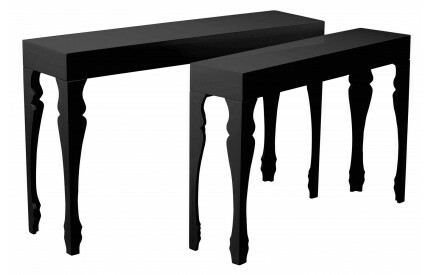 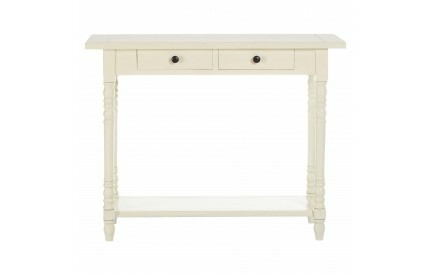 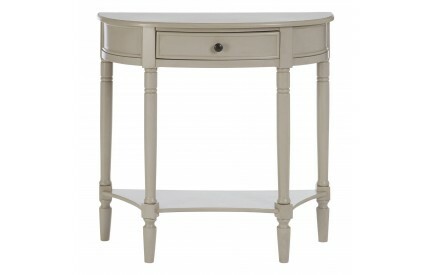 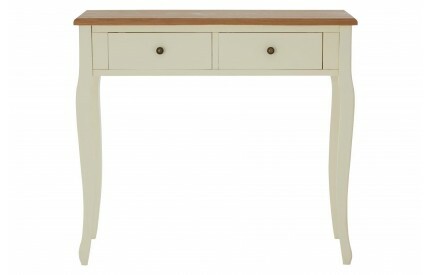 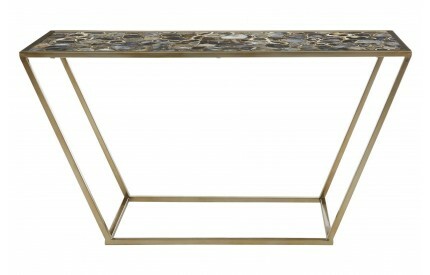 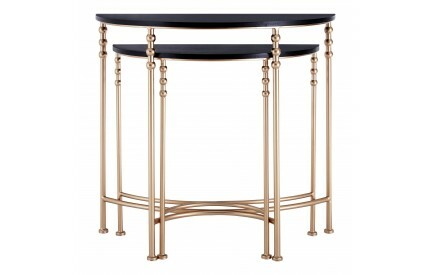 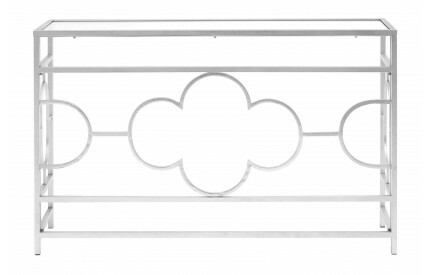 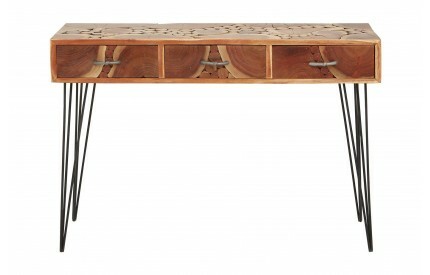 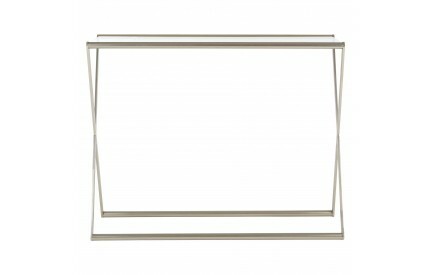 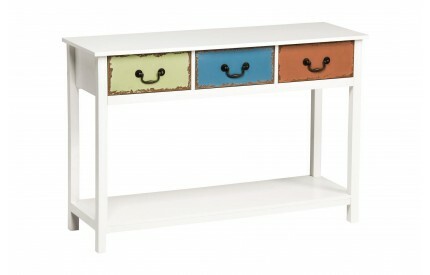 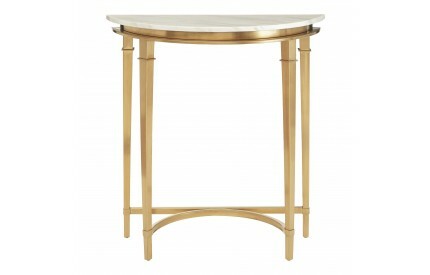 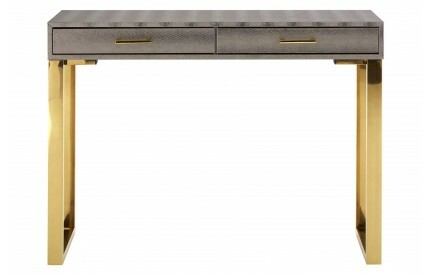 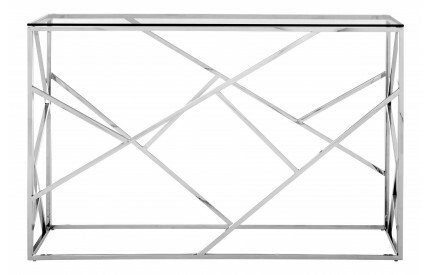 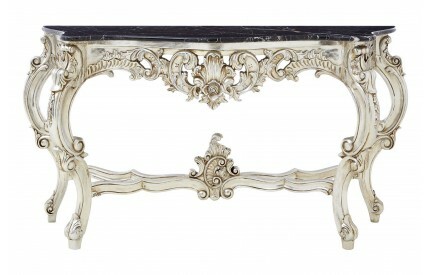 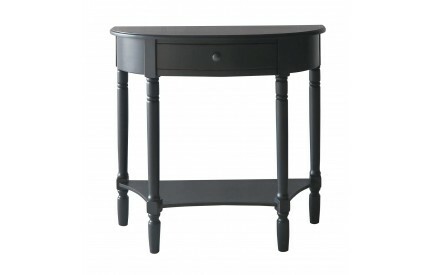 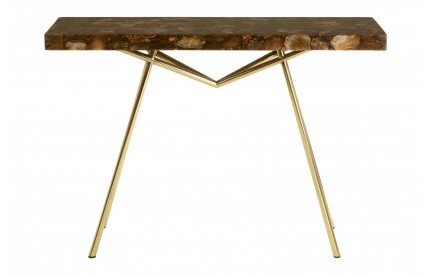 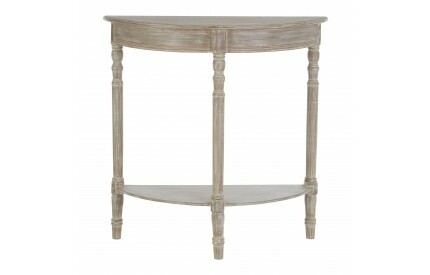 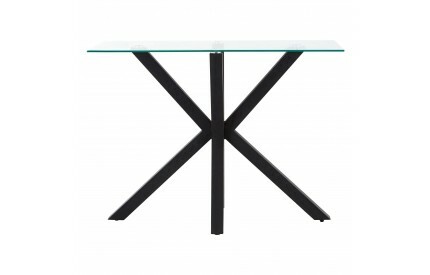 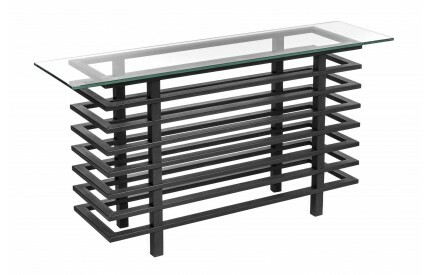 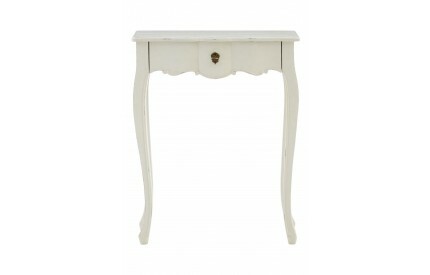 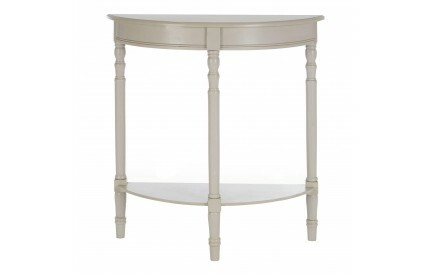 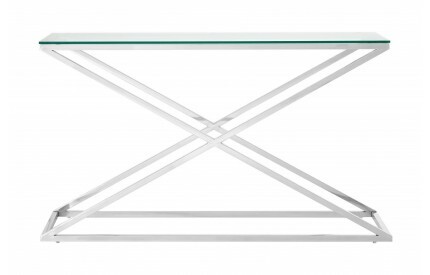 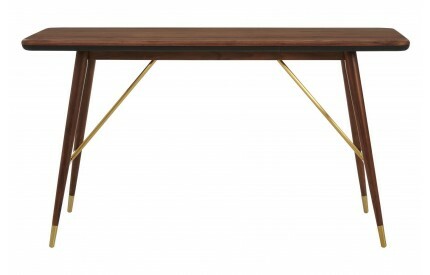 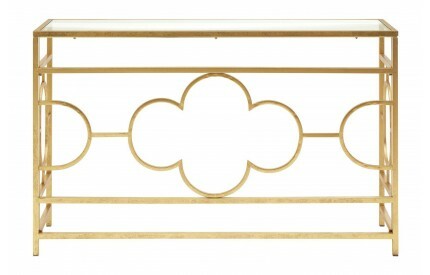 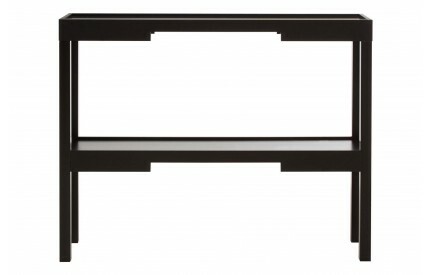 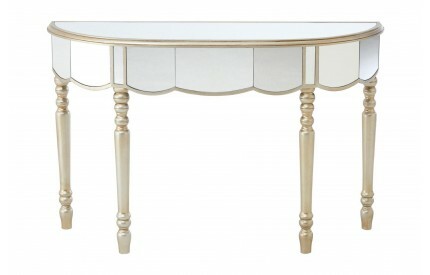 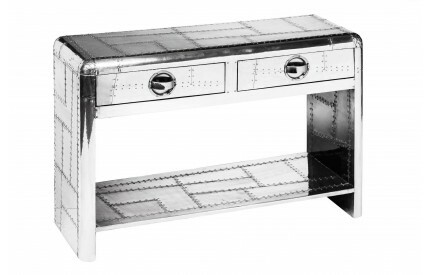 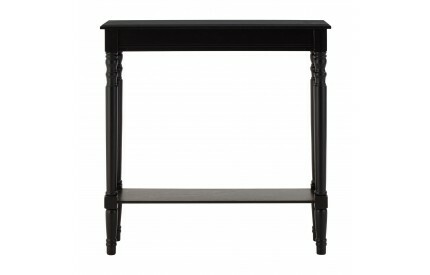 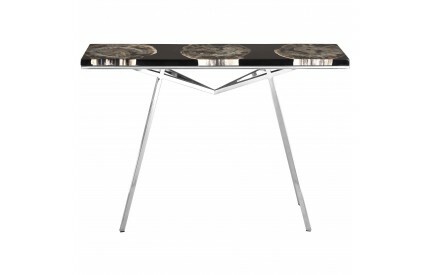 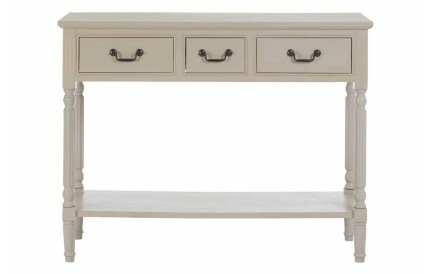 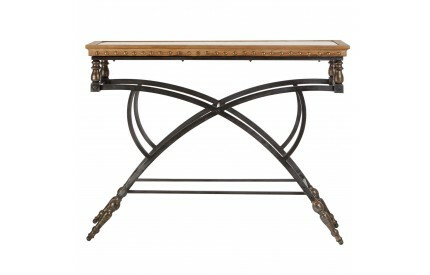 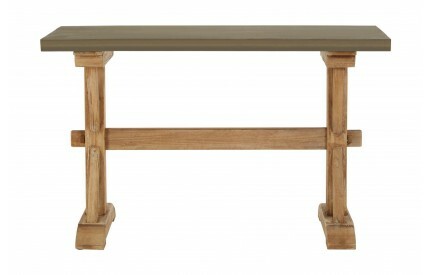 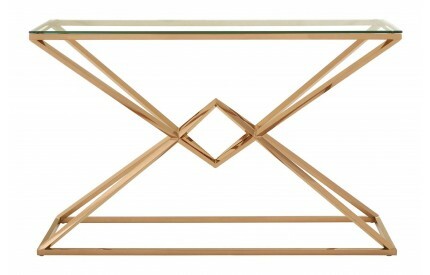 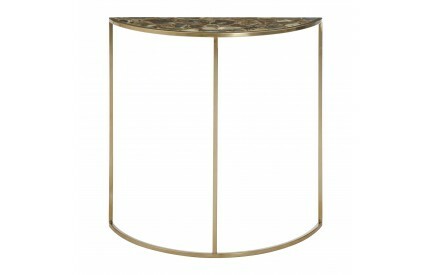 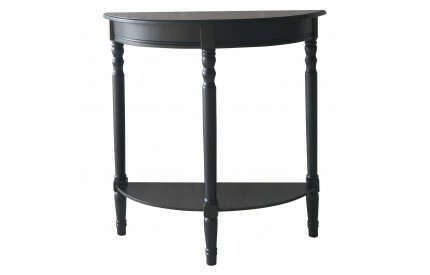 For further style ideas please view our ranges of Side Tables and Coffee Tables.